HMI President, Lucy Nugent has been appointed Chief Executive of Tallaght University Hospital, Dublin. Her appointment was made following an open competition initiated last November, following the resignation of David Slevin, who moved to the Mater Private Group. 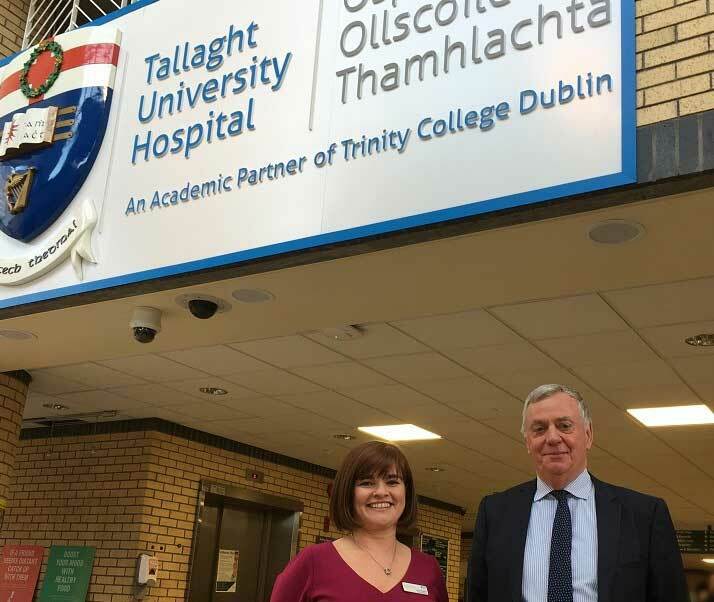 Commenting on her appointment, Mr. Liam Dowdall, Chairman of the TUH Bord said, “On behalf of the Board I would like to congratulate Lucy on her appointment as Chief Executive. Her new role has come at an exciting time for the Hospital as we move forward into a new year, with a number of planned service developments to enhance the delivery of high quality safe treatment and care to our patients. 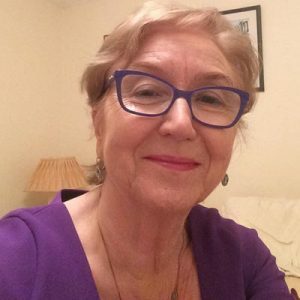 A native of Dublin, Lucy Nugent has been President of the Health Management Institute of Ireland since 2016 and has served as a Council Member for many years. She has been Deputy Chief Executive of TUH since 2016 having joined the Hospital as the Chief Operations Officer in 2014. She previously worked in the Acute Hospital’s Division and as Clinical & Patient Services Manager at the Children’s University Hospital at Temple Street, Dublin.